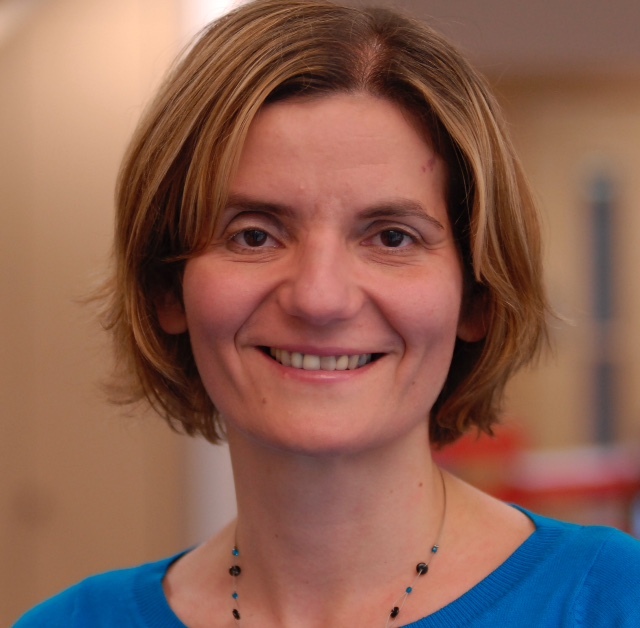 Dr Aleksandra Galetin is a Reader in Pharmacokinetics in Manchester Pharmacy School. In November 2004 she was appointed as a Pfizer Lecturer, following her position as a Postdoctoral Research Associate in the Centre for Applied Pharmacokinetic Research (CAPKR), University of Manchester. She is the recipient of the 2012 ISSX European New Investigator Award and 2015 AAPS Meritorious Manuscript Award. She is currently serving on the ISSX Council and is a co-chair of the 12th International ISSX Meeting in Portland, Oregon, July 2019. Dr Galetin was the academic member of the FDA/IQ Consortium Team for the Assessment of Modelling and Simulation Tools for predicting metabolic inhibition drug-drug interactions. She is appointed on the expert panels such as International Transporter Consortium (ITC) and AAPS Drug Transport Focus Group Steering Committee and led the preparation of the Transporter kinetics and translational modelling ITC white paper in 2013. As a result of her continuous leading role in the ITC, she co-edited a special issue in Clin Pharmacol Ther Nov 2018 dedicated to Advances in the role of drug transporters in drug development where she led or contributed to multiple white papers. In 2016, she had a sabbatical in FDA Office of Clinical Pharmacology where she provided expert advice on modelling and simulation and contributed to the review of PBPK modelling and prediction of DDIs in new drug submissions. Dr Galetin is a Deputy Director of CAPKR where research is carried out, supported by collaborations with different pharmaceutical companies and government funding. She has published more than 90 research papers in highly cited peer reviewed journals (H index 39, >4,000 citations), received numerous invitations to present at international meetings and supervised/mentored over 30 PhD students and postdoctoral research associates.